Angelina Jolie Brad Pitt Divorce: Which Hollywood Power Couple Will Break Up Next? 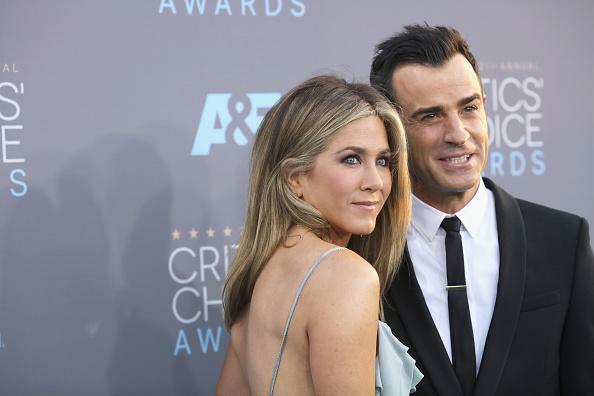 With Angelina Jolie filing for divorce from Brad Pitt, bringing an end to the couple's 12-year romance, fans are wondering which cherished Hollywood couple will break up next. The Jolie-Pitt divorce is expected to launch a fierce legal battle because the actress wants sole custody of their six children, while Pitt would prefer joint custody, TMZ reported Wednesday. Jolie filed the divorce proceedings Monday, citing irreconcilable differences. Tabloids speculated for years that the couple was having problems and Jolie's divorce petition seemed to validate many of those rumors. 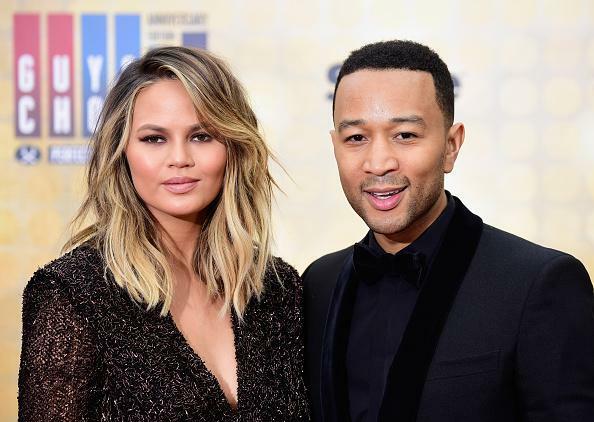 Other Hollywood romances have also been hounded by tales of cheating, tensions and other problems at home, including Sofia Vergara and Joe Manganiello, Blake Lively and Ryan Reynolds, Jennifer Aniston and Justin Theroux, Chrissy Tiegen and John Legend, Kim Kardashian and Kanye West, and Prince William and Kate Middleton. But while the private lives of some couples may spark a few tabloid rumors from time to time, other relationships, like Pitt and Jolie, are seemingly always being questioned by the media. 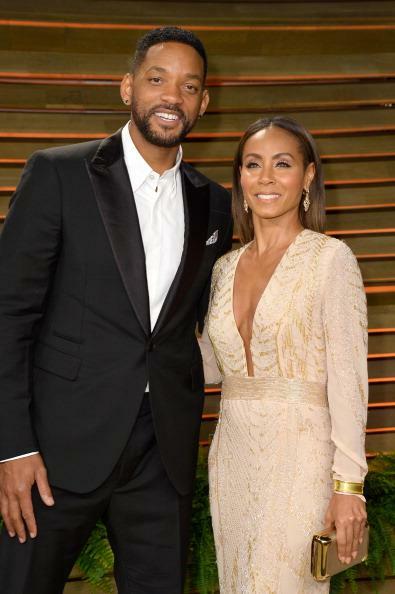 Will Smith and Jada Pinkett Smith have been rumored for years to be on the verge of divorce. In 2015, Pinkett Smith explained to Howard Stern that her marriage to the Oscar winner has been a journey, but despite the divorce rumors, their union was solid because of trust. She told the radio host: “You've gotta trust who you're with. And at the end of the day, right, I'm not here to be anybody's watcher. I'm not his watcher. He's a grown man." In April 2016, Beyonce released her sixth studio album titled “Lemonade” that seemed to offer insight into her marriage to rap superstar Jay Z with lyrics like, “Can’t you see there’s no other man above you, what a wicked way to treat the girl that loves you.” Media reports at the time pointed to longtime rumors that the rapper had been cheating on the songstress. In 2006, Beyonce's song “Resentment” detailed the relationship of a woman who was lied to by the love of her life. The songstress tends to tear up when performing the track live. 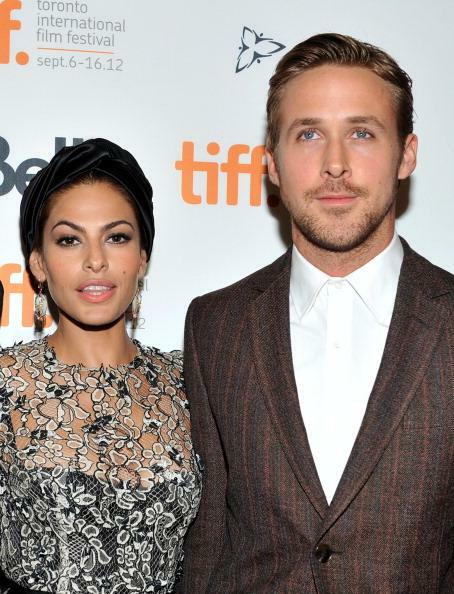 Ryan Gosling and Eva Mendes have allegedly split several times over their five-year romance. They share two children and are extremely private about they’re romance. 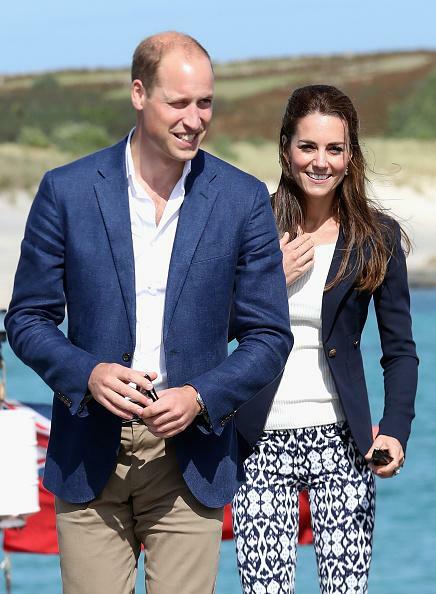 The couple secretly married earlier this year in front of a small group of friends and family. Actors/musicians Will Smith (L) and Jada Pinkett Smith attends the 2014 Vanity Fair Oscar Party hosted by Graydon Carter on March 2, 2014 in West Hollywood, California.